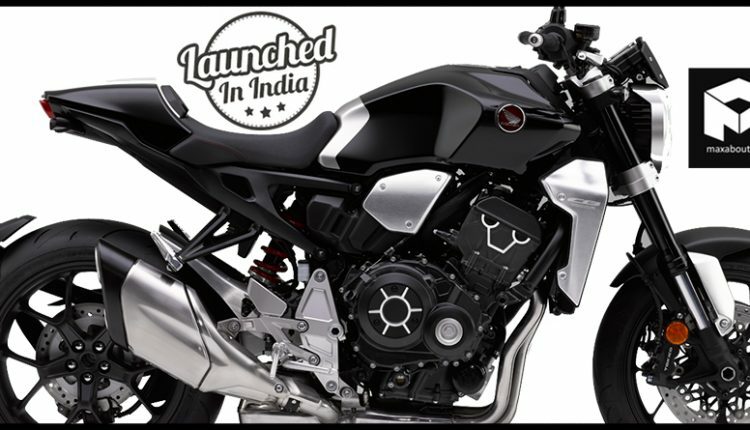 2019 Honda CB1000R+ is now officially available in India for INR 14.46 lakh. The given price is ex-showroom Delhi while Honda is accepting bookings for the same through its superbike-specific dealerships. 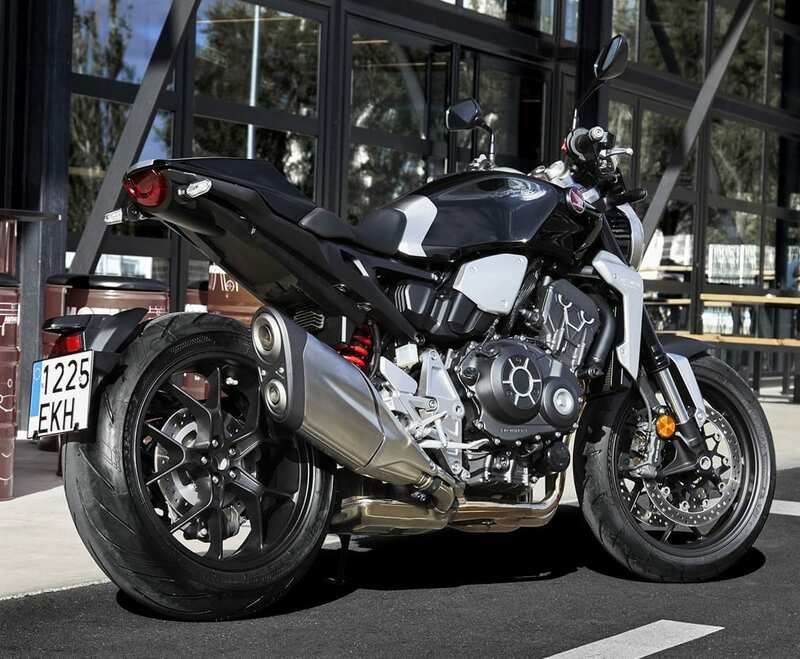 The litre-class super naked rivals BMW S1000R, Kawasaki Z1000 and others. The update was pending from a long time, and the new model has replaced the last generation model exactly after 10 years. The new version is very effective with a lightweight body and more power output. The Neo Sports Cafe concept acted as the base for all 2019 CB models in the international lineup. The Fireblade-derived 998cc engine is good for 143 HP of maximum power and 104 Nm of praiseworthy torque. The engine comes mated to a 6-speed gearbox. The overall power output is 16% higher in comparison to the older version while torque has been raised by 5%. 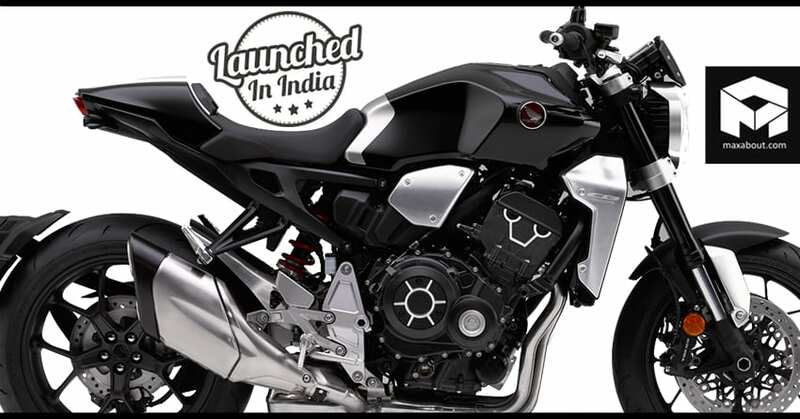 The added list of features include ride-by-wire, engine brake settings and traction control. The riding modes are also available on the new bike. The motorcycle now weighs 212 kg and comes with 43mm USD forks, Showa adjustable mono-shock and ABS-equipped brakes at both the ends. The total weight reduction is counted as 12 kg. The improved power-to-weight ratio and a slight increase in ex-showroom price definitely make Honda CB1000R+ as a great option. 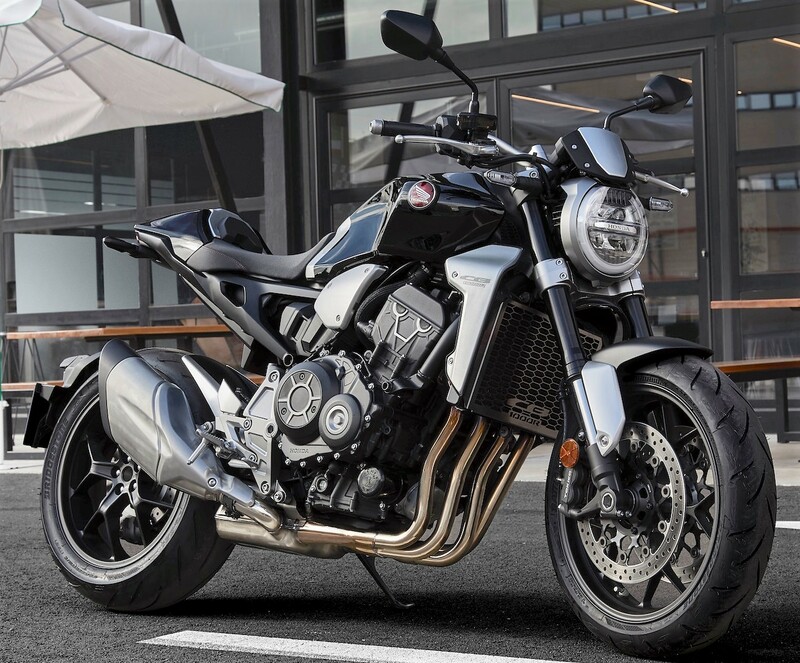 The headlight, cafe racer style seating and mass-forward design make CB1000R+ an exclusive machine for 2019 model year. The pricing makes this litre-class motorcycle the best option to have, considering the fact that Suzuki GSX-S1000 is only available on order, and the Kawasaki Z1000 series is very over-priced in India.